Swim Alaska is a proud vendor of the Mat-Valley Home Schools. 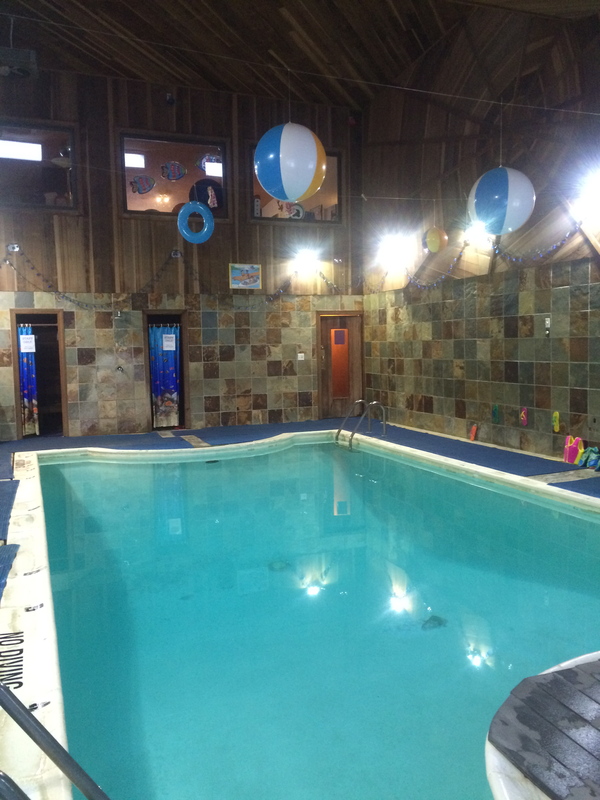 Offering Swim and Safety classes for children and adults. 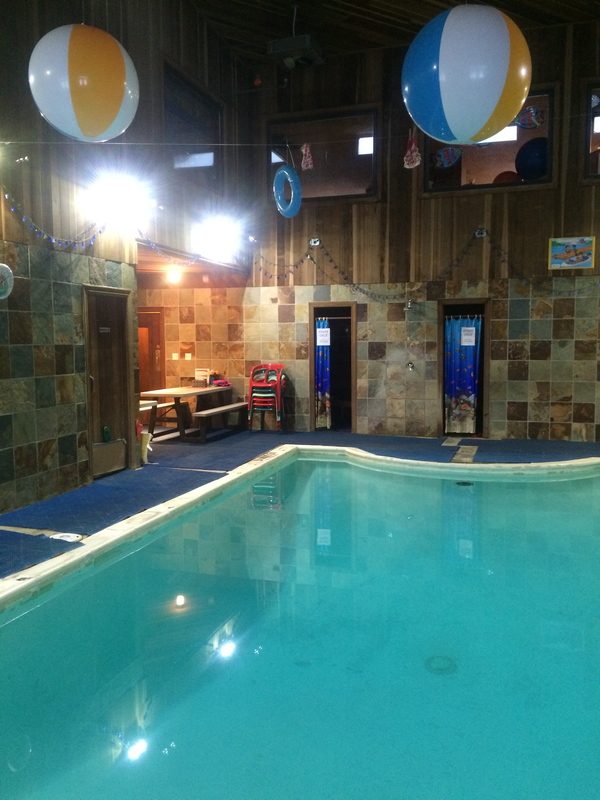 Swim Alaska offers Special Needs Swim and Water Safety specific to your child's needs. One to one, family, or small group. 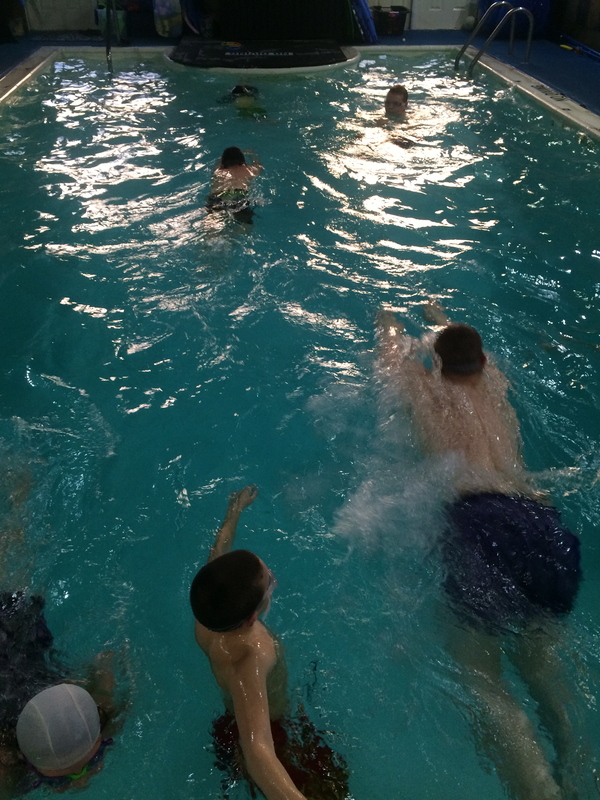 Swim Alaska classes are consistent from week to week with the same instructor and lesson plans designed to learn something new each week and build on endurance, performance, and speed.